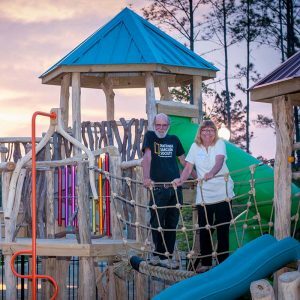 Asheville Playgrounds News Welcome to Our New and Improved Website! After many years we’ve finally entered the new millennium with a new and improved website! We’ve received help from Andy Girard and in-house web and marketing professional Xam Love. With their help we’ve performed a complete makeover to the website and it’s looking great! Please feel free to browse through our distinct pages and photo gallery. The website is divided into types of playgrounds that we build: themed, natural and one of a kind. And the places we build: developments, residential, parks, churches, and schools and campgrounds. While you’re visiting these pages check out the case studies we’ve done for each! We’ve chosen some of the best projects we’ve worked on to date and written a little piece about each one. A shout-out to the collaborators, a photo gallery and in some cases video have been worked into each case study. And they’re really quite interesting! Stay tuned for more project posts, case studies, playground information and play tips right here on our blog!